What if I told you that optimizing your app doesn’t need to hard or expensive? Well, It sounds crazy Right? How many times have you tried doing optimizing your app for app store yourself and got no results? 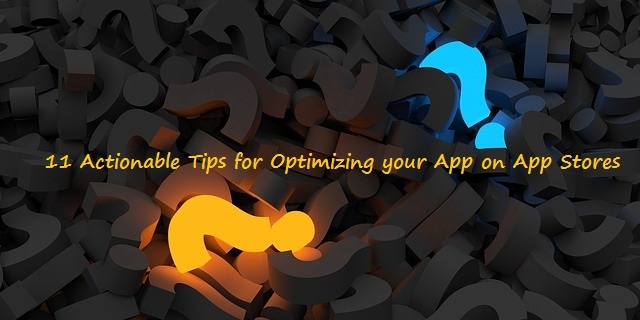 Most of you might try hundreds of ways to optimize their app but didn’t get any results. If you are one of them, then all you need is an actionable guide to maximize your app. 11 Actionable tips for optimizing your app on the app store. There’s no need to spend lots of money on optimizing and learning courses. You will get everything you need in 2018 to optimize your app for app stores. Let’s don’t waste time and go straight into the actionable tips for optimizing your app on app stores. In this digital era, there are over 2 million mobile apps around the major app stores. The biggest problem each app owners faces is getting their app in front of the entire audience. If you are planning to learn everything in depth, then visit “a crucial piece of mobile app marketing puzzle article”. It covers few definitions and give in-depth view of the app optimization. Usually, there are over 2 million app names in the app store. Now getting a unique and actionable name for your app is hard but it isn’t impossible. So, opt for the unique name and include relevant keywords within your title. I am mainly focusing on this because this text will have a tremendous impact on app store search results. In Fact, there is a research conducted by TUNE reading the top 25 ranking positions, and they found that apps which are having the relevant keyword in their title tag have ranked 10.3% higher than other apps which are not having a title keyword. Usually title limit in-app store is around 255 characters. So, you have to include your main keyword and an LSI keyword in your title to boost your ranking. This is an opportunity to improve your ranking. 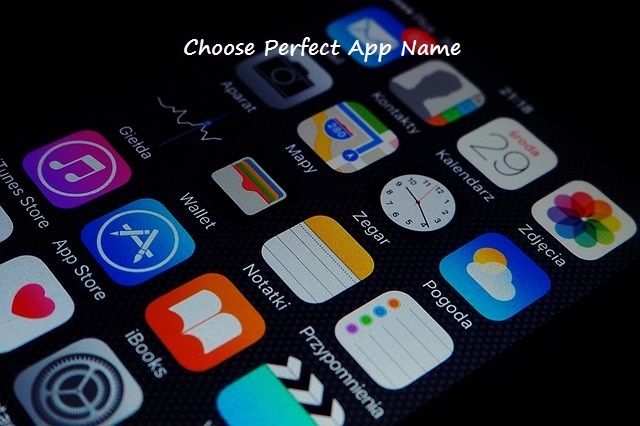 Along with these, you can also enhance your brand name by choosing the easy to remember app name. App stores allow you to add keywords for your App listing. So, to improve your search ranking, you have to use your primary keyword within 100 characters. 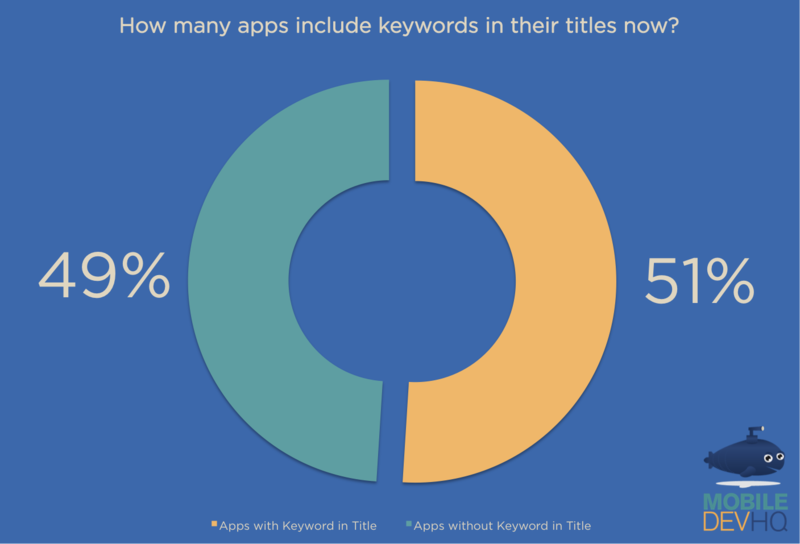 This is the crucial factor because the search algorithm uses these keywords to show your app. That’s why you have to be smart in including your keyword with 100 characters. Always do remember to cross check your misspellings in your keyword field. Don’t use plurals, the name of the app or long tail keywords in the keyword field. It is better to separate your keywords with commas and never use spaces. The description is always useful when it comes to optimization. You can attract users to click on your app with an exception description. So, create compelling description which attracts the users along with that attract search engines by placing your keywords strategically. Including a call to action is always best to attract your potential customer base. ALong with that, you have to use your keyword and an LSI keyword to show search engines what your app is really about. If you want to rank higher in ASO, then you have to avoid using all the generic words and names which are already existing in the app store. You should not use words such as “Music” or “ photos” or “ games” in the title of your app. This often confuses the users, and they will ignore your app. So, always be careful of using names which are already existing in-app store. This is one of the black hat technique which is used by shady developers to fake apps, and this might result in the ban. So it is better to avoid this scam technique. Having a unique icon is always important to create a brand identity. In-app stores you still required your brand identity because it helps you return your uses in the long run. Usually, the user will browse lots of apps so their visual contact is the first thing they can remember. That’s why it is essential to make it count. Always design your icon to impress others and check multiple times whether your image is easy to capture attention or not. Adding celebrity names to your keyword is strictly against the policy of the App Store. So, it is always best to include your app main keyword. Other than that you should not use other famous names to get attention. If you are an official app owner, then you have to prove it to the app store and get recognition. Or else it is better to stay away from this one of the black hat technique. If you use these kinds of tactics means the app store will ban your app entirely. Generally, the app store is having lots of categories. So, it is always best to stay focused while choosing category because app search algorithm will look at your categories while displaying the results. If you keep the wrong category to your app means you will be displayed in those categories and you will not get enough traffic to your app because of the wrong category. So always be careful while choosing the core category of your app. Use 3-4 lines paragraphs this improves your readability. Use bullet points for all the essential features. Add your keyword in the description along with few LSI keywords. List out features of the app. Use social proof such as testimonials, press coverage, etc. Add your website and support links to the description. It is always best to add proper screenshots and videos of your website. Although this doesn’t have the direct effect on search rankings, it will help you to drive results. Along with that, it will help your user to know correctly about your app before they download. Adding at least 3-4 screenshots is best to your google play store. Along with them add one video to improve user-friendliness. 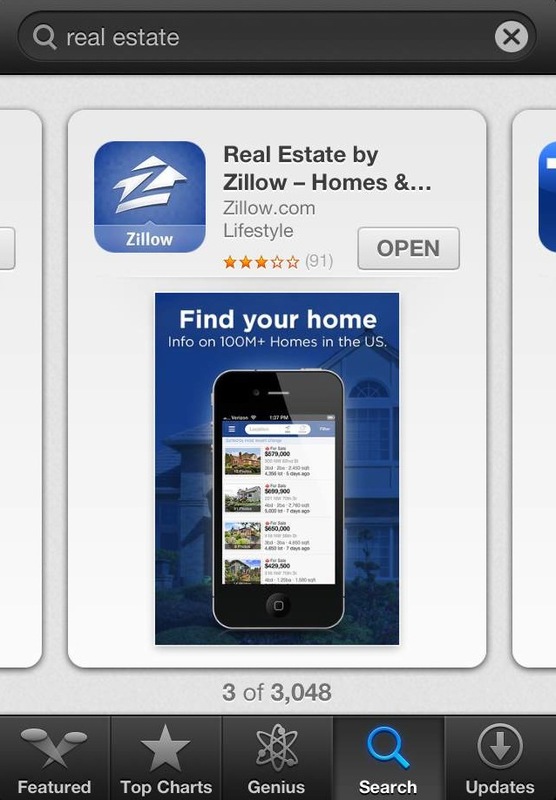 Target local listings to rank better. 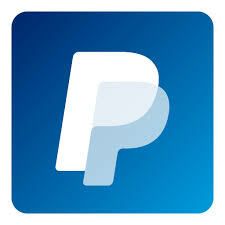 Do you know that only 31% of app revenues come only from North America and 41% of revenue comes from Asia? Coming to the numbers that’s a massive number and you should target. If your app is in English, then you will lock your app for the massive chunk of mobile users. Here you have to internationalize your app by following some guidelines. Usually when you target local listing, then you can take advantage of 72% of users who prefer to use their native language. So think about this point and then proceed further. Lastly, after doing all these perfectly, you have to get ratings and reviews of your app. This will helpful for highest possible rankings and results. In “ Moz Analysis” it has been found that 500 top-ranked apps have the highest correlation of ratings and reviews. So, ratings and reviews will be helpful. What do you think about these tips for optimizing your app on the app store? I’d love to hear what you think about Optimizing tips for your app. Let me know if I could add more to this article or not. Give us your valuable suggestion to generate more user-friendly posts. Google took everyone in the community by surprise through launching the support for the Morse code on the Gboard as an input method. 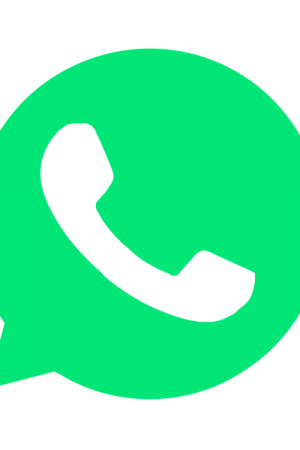 This feature will be made available both the Android and iOS Smartphones alike from today. It should be noted that the Google has integrated Morse code into the Gboard specifically in the Android OS just after its iconic I/O 2018 and was present in the beta version. 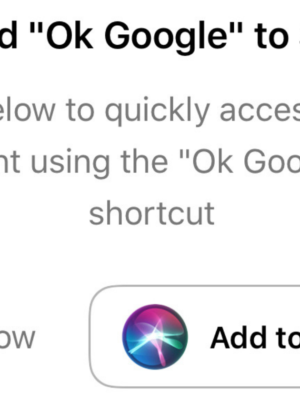 But today’s Google has finally brought the stable version of the Morse code support to both the popular OS in today’s era. Google has also created a unique Morse Typing Trainer game which is aimed at making users understand how to use Morse code. This interactive game can easily teach users Morse code within an hour. Google has taken help of an Assistive tech developer named Tania Finlayson in going forward with the Morse code project. Google Gboard makes the best use of features and functionalities seen being used in the English keyboard to the Morse code one. 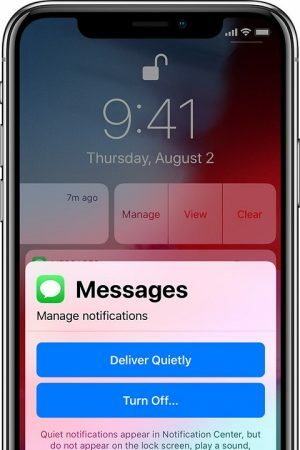 Engineers has added some of most used Morse code sequences right to the auto suggestion strip which will make it more simpler and faster to type on any Smartphone. Gboard turns into a remarkable Morse code keyboard and springs up just dots and dashes for the users to enter the text instead of the usual QWERTY keyboard. 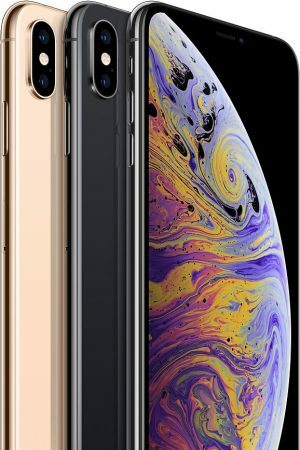 Users will also be allowed to hook even some other external switches to their Smartphone thereby offering more freedom to the users with limited mobility. People with varied ailments fins it difficult to either type or get the text across on the mobile will be befitted with the Morse capability on the Gboard. Most of such individuals still rely on some of the expensive setup which includes a Morse code emitting device coupled with a printer. This setup allows them to turn their Morse coded thoughts into written letters. The popularity of the Morse code has simply gone down over the years as less number of individuals is interested in learning it. However those who had learnt it had not just found a language to communicate but new way to express their freedom of speech. Finlayson has stated that most of the technology we have today are specifically designed for the mass market. Therefore Google has given a due thought towards ensuring that even the people with disabilities are able to make use of the Gboard with Morse code capabilities. Simply by downloading the latest version of the Google Gboard on the Android or iOS device users will be able start communicating with others using the Morse code. 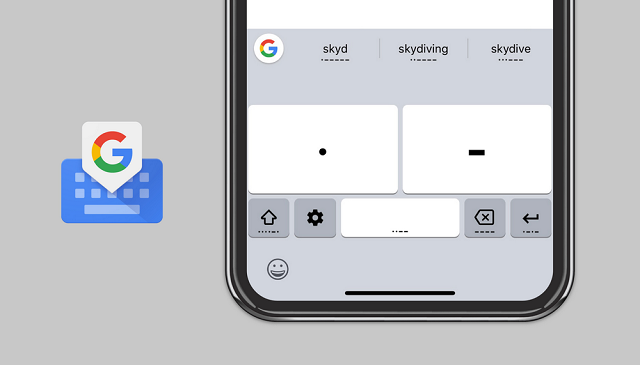 Gboard with Morse code integration bring a whole new world of possibilities to the users where they can use it as a keyboard, an educational app or a game. Secondly everyone will be able to learn the Morse code with ease by simply picking up their Smartphone. Google is really serious about gaining traction from the news on the YouTube. It believes that the way forward for the news will bethe online arena which is exclusively cornered by the YouTube at the moment. In a bid to enhance the news experience on the YouTube Google is willing to commit $25 million which will certainly give it an edge over other online video news competitors. This money will be specifically used towards creating a working group within the Google comprising of the news organization and experts from every corner of the world. This will help Google as well as YouTube to bring quality news in real time to the audience globally. It will also be beneficial in tackling the modern day challenges surrounding the news available in the online domain as well.To improve the news experience on YouTube Google has already partnered with Joven Pam, Vox Media and India Today to play a vital role in the working and Google is working furiously to bring more acclaimed news agency into the fold. In order to boost the news experience on YouTube Google made it easier and simple to find the high quality news on the portal. 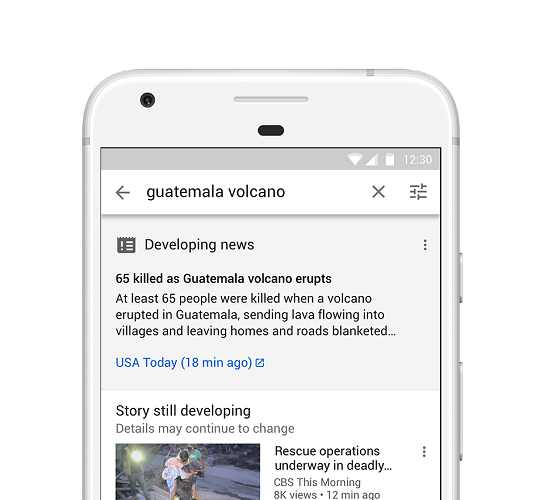 Going to the “Top News” section will showcase the prominent videos from the news videos as it can be seen in the search results. There is also a breaking news section on the portal which brings up breaking news as it happens across the world. The news section of the YouTube is designed to fetch the quality news videos from all the major news organization right to the YouTube homepage. It covers the news on global scale with news popping up from different countries prominently like US, France, UK, Indian, Brazil, Japan, Italy and others. Google is working towards bringing as many news from as many nation possible to boost the news experience on YouTube.Google will also provide training to as many as 8000 journalists in English and six other prominent languages within India in the upcoming year. Over the years Google has faced huge backlash over its inability to control the flow of wrongly depicting, demeaning and irrational videos on its portal. With this new initiative of enhancing the news experience on YouTube Google is hopeful that will be choosing and viewing content on their own discretion but at the same time informing the Google about the one shouldn’t be present on the portal. Therefore Google will be offering some new features to assist viewers in taking the wiser decisions. Users will get more amounts of sources on the information present on topical searches and videos. Users are going to see some additional information for nay said news or video from the third parties like Wikipedia and Encyclopaedia Britannica. This will be helpful for viewers in judging the news and videos circulated on the established historical and scientific topics. 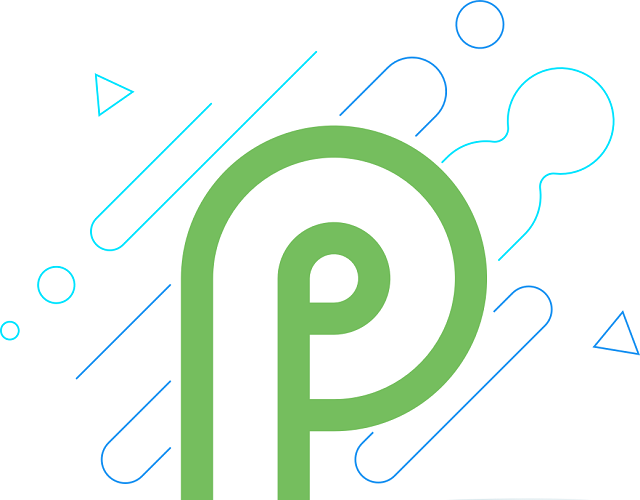 Google has released the Android P Beta 3 also known as Android P Developer Preview 4 (DP4). This is the next level in the Android P version. The developer APIs have already been finalised in the previous update. The final version of Android P, which is the Android P Beta will be out in the summer. The latest bug fixes and stability tweaks along with security updates will all be included in the Android P Beta 3. 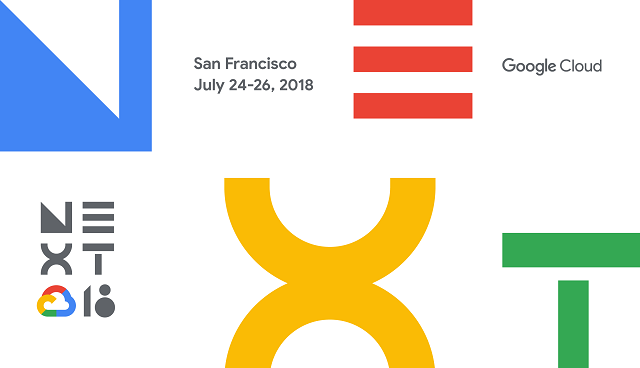 Google is sending out these major updates to the developers before the final version of the Android P is made available to the public later this summer. The Android P Beta 3 comes a month after Google came out with the Android P Beta 2. The Android P Beta 2 included the final APIs which is the API level 28 and other interface enhancements. In order to get Android P Beta 3 on your Pixel devices, you need to get enrolled. In case you have already enrolled and have received the Android P Beta 2 on your Pixel device, then it will automatically get updated to the Android P Beta 3. What can we expect from the Android P Beta 3 update? The developer APIs have been finalized in the previous update and the Android P Beta 3 will be the final version. The finalized APIs will enable the developers to start testing and developing apps for the new software. The updated Android P Beta 3 update will come with Beta 3 system images for Pixel devices and also the Android emulator. 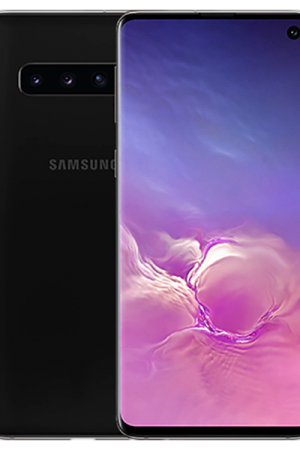 The system tools that are available include the support for multi-camera, display cutout, enhanced notifications and ImageDecoder among others. With the Android P Beta 3, there is a change in the sliding mode on the multitasking screen. Previously you could drag it on the right side of the display, but now it can be dragged along the entire width of the display. The apps you are switching between are brought to the forefront bringing the apps into full view. Another feature of the Android P Beta 3 is that you can easily navigate to the last app that has been used by swiping from left to right anywhere on the navigation bar of the display area. How can you get access to Android P Beta 3? The Android P Beta 3 will be available on all the Pixel devices. In case the user has already enrolled and received the Android P Beta 2 on their Pixel device they will automatically get an update to the Android P Beta . For those who do not have the beta version need to enrol in the Android Beta programme in order to test the latest update. Since it may contain some bugs it is advisable to install Android P Beta 3 on a secondary device. There is another option, whereby you can get the Android P Beta experience on an Android Emulator in case you do not want to install it on your Pixel device without the fear of being affected by bugs. The developers have been given the details and documentation on the Developer Preview site and there is a feedback window to make the platform better before it is released to the public.